Get your collagen fix with our potent Collaflex Drink. 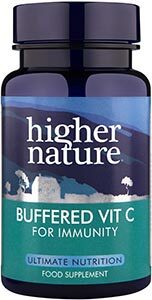 This formula is one of the purest, highest-strength collagens on the market, in an easily absorbable form that can be added to juice or water. 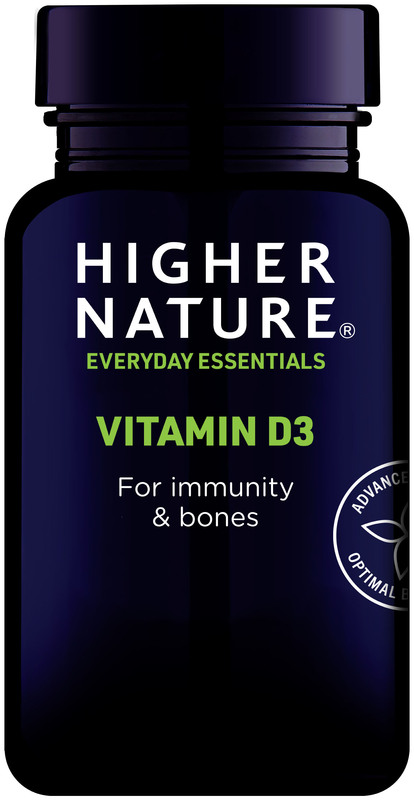 An essential protein found in skin, cartilage, joints, bones and ligaments, collagen begins to decline from the around the age of 30. 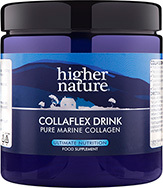 Created to help boost levels of collagen, Collaflex Drink contains high quality pure marine (non-shark) collagen, free from artificial colours, flavourings and preservatives. Marine collagen is also available in tablet form in Collaflex Gold Tablets. 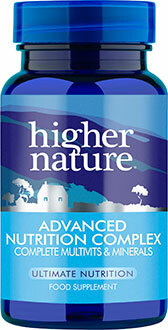 You may also want to consider Aeterna Gold Collagen Drink which combines collagen with hyaluronic acid. 6100mg hydrolysed Collagen (marine, non-shark) providing hydroxyproline and hydroxylysine in combination with other amino acids to a 90% minimum protein content. 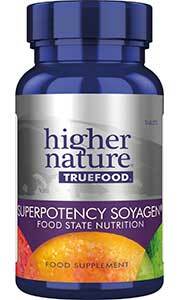 Each full level scoop contains approximately 6g and so each pot contains roughly 30 servings. Add one scoop of granules daily to a glass of water, fruit or vegetable juice and stir thoroughly, leaving until dissolved (one minute) before drinking (adults). Take 30 minutes before or 2 hours after meals. A daily multivitamin and Vitamin C are also recommended. I'm buying Collaflex drink for the 2nd time. I really find that it improved the quality of my skin. My (face) skin looks more radiant and boosted.